Shadow: Sheltie in need of sheep. Shadow: Sheltie in need of sleep. 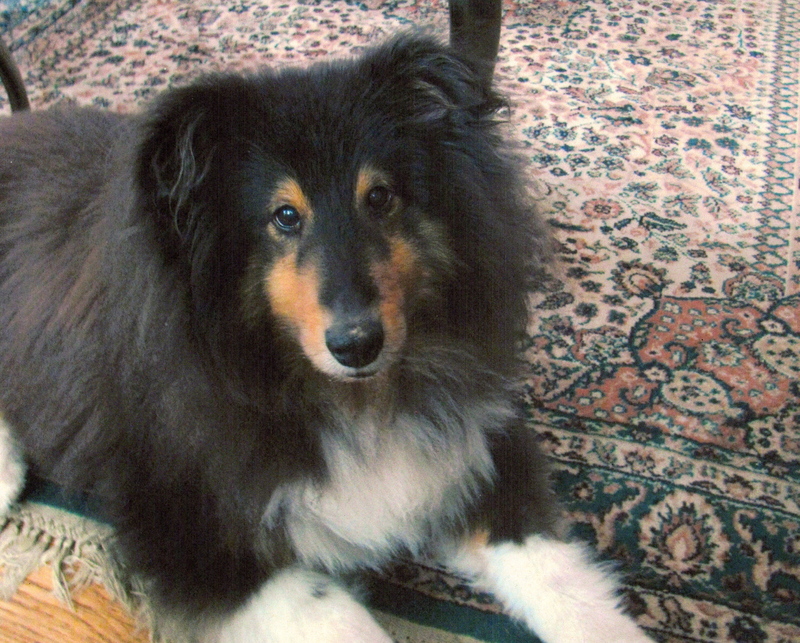 Shadow: Sheltie in need of Shepherd. Waiting for you at the Rainbow Bridge.